Three flavors enter. Only one wins. 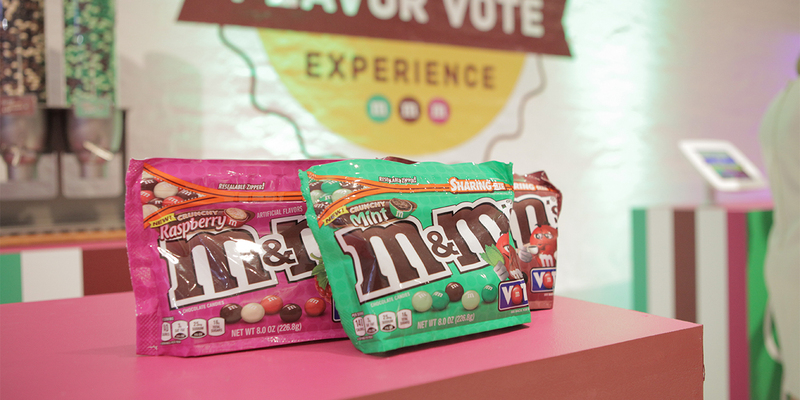 M&M’s is ready to launch a brand new flavor, but instead of making the decision for consumers, the brand is giving candy lovers a chance to vote on their favorite crunchy flavor: crunchy raspberry, crunchy espresso or crunchy mint. While fans everywhere can vote for their personal favorite, those in the New York City area have a chance to truly experience what each flavor tastes, smells and even feels like through a pop-up experience in NYC. M&M’s held a similar vote in 2016—fans voted for a new coffee nut flavor of the chocolate peanut candies—which the brand says was a huge success. This time around, M&M’s wanted fans to be even more involved. So, the immersive pop-up was born. 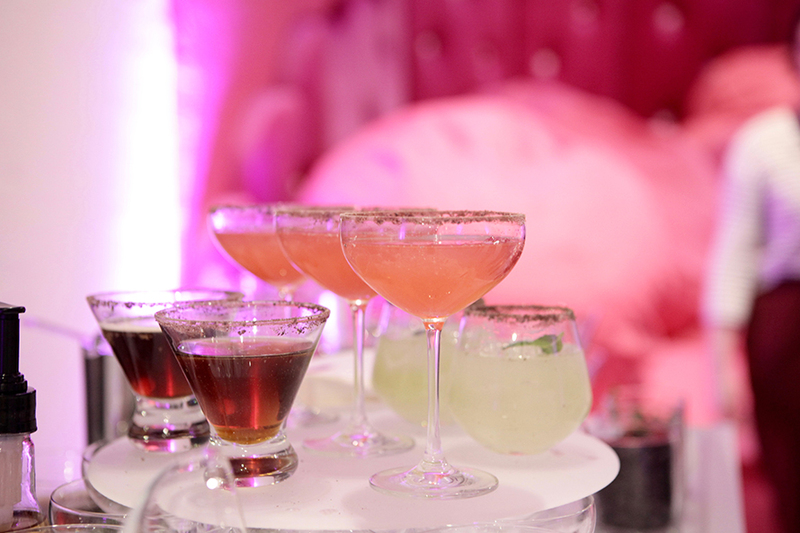 The flavor experience has everything you’d expect from a branded pop-up, including three special cocktails inspired by the three new flavors (complete with crushed M&M’s lining the rim of the glass) and some M&M’s-inspired snacks like a mini crunchy raspberry-inspired grilled cheese and a crunchy mint ice-cream sandwich. There are three specialized rooms, one for each flavor. When you walk into each of the rooms, you are immediately hit with a wafting of mint, espresso or raspberry, respectively. Each room is also filled with M&M’s for fans to enjoy before they make their way out and vote for their favorite flavor. Of course, there are plenty of Instagram-worthy moments within the pop-up as the entire space feels designed for social media. 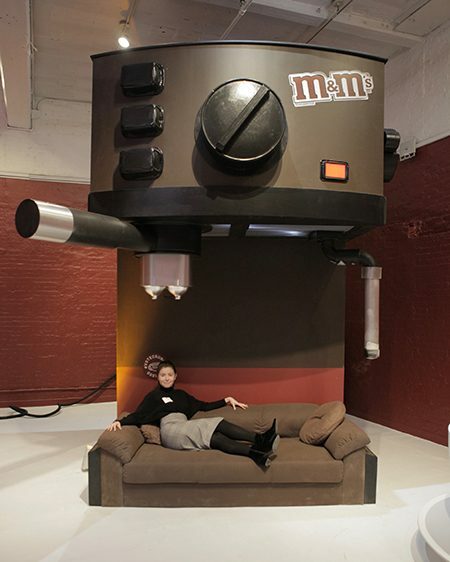 The crunchy espresso room has a giant M&M’s branded coffee cup and a giant fluffy brown pillow inside, perfect for fans to sit on and snap a picture. There’s also a giant espresso machine filling one of the rooms and a corner of bright pink bean bags piled sky high in another. 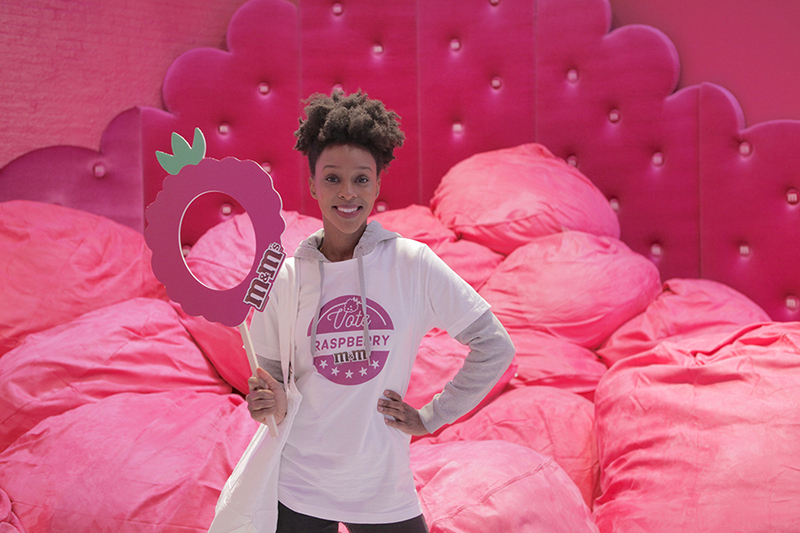 The flavor experience is open through April 22 in NYC’s SoHo neighborhood, and voting for the winning flavor is open through May 25.